WordPress is a well renowned name in the website development world because of its unlimited advantages and features. WordPress is an online, open source platform which is powerful enough to create fully functional & full featured websites of any size. WordPress is based on PHP and has really taken the website development to a whole new level. WordPress is really very simple platform that can be used for blogging as well as content management system in the best way possible today. Everyone loves to work on WordPress, which is the reason that this platform is widely accepted around the globe. With more than 60 million WordPress websites on internet, this platform doesn’t need to be explained for its usefulness & popularity. But the question here is that how can you create a perfect WordPress website? So, here we are going to look at the most essential requirements of a perfect WordPress website. We all love the websites or blogs that open at a lightning fast speed because in today’s time no one likes to wait. So the first & most essential requirement for your WordPress website or blog is maintaining loading speed as it has been proven in surveys that the biggest reason of visitors abandoning a website or blog is because it takes too much time to load. Even this is stated in the Google guidelines as well that a fast loading website or blog tend to get higher rate of conversion. So having the WordPress plugins that maintains the speed is really very essential for your business. This plugins provides your WordPress website or blog with enhanced speed which in turn keeps the visitors satisfied and engaged. This can really be a great reason for increased rate of conversion and ultimately, enhanced business sales. This is one of the most essential components of any website or blog. With the increased number of cases of online theft & hacking as well as the number of malwares coming on internet each day, users have become really proactive about their data and bank information being shared during online shopping. So to make sure that, your visitors feel confident while shopping on your website or while surfing your blog, make sure to use the best security plugins and layers. Security is not only necessary for your customers but also for your website’s data. You wouldn’t wish to lose all your data & important information. 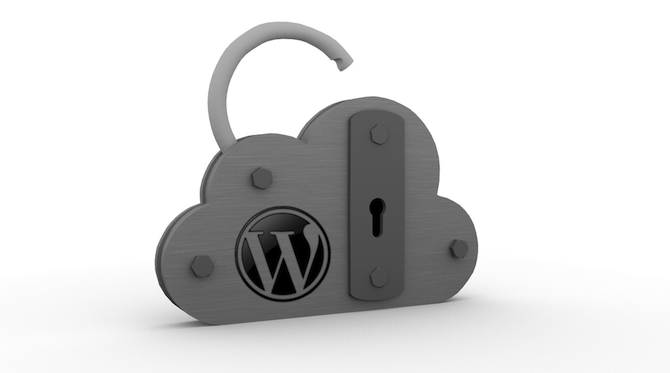 There are many security plugins available online today which can be integrated in your website or blog for a great level of security. One really essential component for online data is taking backup of it as not taking a proper backup of data can lead to permanent loss of data. We all know how it feels when we lose the data on our hard drive at the times when operating system corrupts. It’s a fact that web hosts also maintain a backup of the date but sometimes the data on the web hosts even gets deleted. In such cases you are left with nothing but regret, if you have not taken a backup of your data. So to avoid such scenarios, you can integrate few backup plugins that can be used to maintain a proper backup of the data. The plugins allow you to keep your website or blog’s data safely for restoring, in case you lose date somehow. Sometimes you make some changes in your website data or blogs like changing the URL of the posts or content, in such cases you need to redirect the visitors to the new URL. This not only helps your visitors to access the website or blog but also allows the search engines to find it easily. Not redirecting users to the new URL can really hamper the user experience, which ultimately results in lesser conversion rate. There are many redirections possible like ‘301 Redirect’ refers a permanent change of the URL while sometimes you may use a different redirect when the URL change is temporary, which means that the original URL will be used again after some amount of time. Monitoring the errors like error 404 is also very necessary for your website or blog too, as this helps in redirecting your users instantly to provide your users with a better experience ensuring better conversion rate. For this also there are many plugins present online that help in enhancing the experience for users. SEO stands for Search Engine Optimization, which is one of the most essential components for your website or blog. SEO basically helps in improving the rank of your website or blog by displaying it in the top results of search engine result pages (SERPs). We all search for products and services online using the Search Engines like Google, Bing etc. So to make sure that your website or blog is displayed in the top results of search engine whenever a keyword is searched for a service or product offered by your website too. Search Engine Optimization is really very necessary for your website or blog as it helps in increasing the rate of conversion and in enhancing the chances of business sales. There are many plugins available online that help in optimization of your website or blog in the best way possible for search engines. Analytics refers to the use of tools in order to monitor the growth made by your website or blog with the previously applied strategies and tactics. We all know how important it is to analyze the performance in order to make improvements and same is the case with your website or blog. Analytics help you get detailed reports about the performance of keywords, the behavior of customers on your website or blog, social media performance graph & knowing the current customer needs & trends for a better strategy development. Analytics can prove to be a great tool for the success of your business by increasing the number of visitors resulting in higher rate of conversion and enhanced business sales. There are many analytics tools available online which can be integrated in your website or blog. Managing your administrators, editors and other team member for their respective roles on a blog or website is really very necessary. Allocating roles and responsibilities as well as controlling the access privileges of the team members help in better website or blog management. Thus you need to be sure about the roles, in order to monitor the tasks to be completed by the team members. For this purpose as well, there are many plugins available online that can be used for a great team management strategy, resulting in better efficiency. E-Commerce is all about selling products or services and if you wish to sell better through your website or blog, you need to create landing pages that engage and compel the visitors to take profitable actions for your business (CTA). Thus you need to create landing pages that don’t have any kind of extra materials and the page should be created according the ultimate goal. 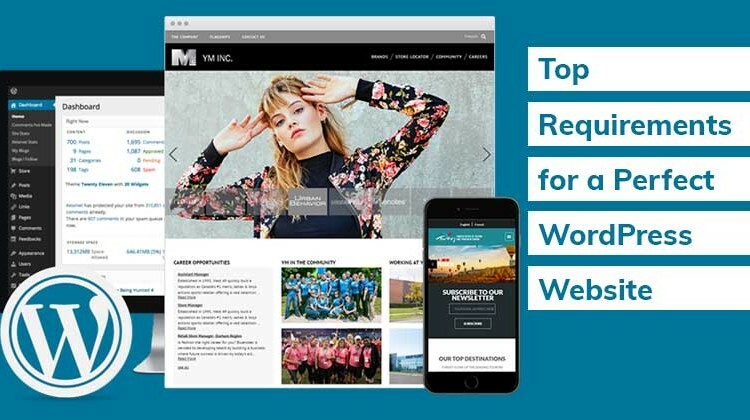 There are many plugins available online for creation of landing pages that provide higher rates of conversion to your business website or blog. These plugins are both paid as well as free. Social Media has become inseparable part of majority of world’s population. The numbers of users of social media are increasing each day at a very high rate which makes it really very necessary for your business website or blog to have social media platforms integrated within themselves. Social Media channels not only help in increasing the number of leads but also help in enhancing the conversion rate. Social Media plugins help in expanding the audience base and in directly sharing content or blog to social media channel. 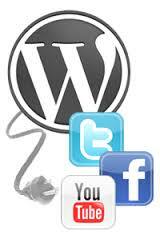 There are many social media integration plugins available for your website or blog. Thus, these were the most essential requirements for a profitable and perfect WordPress website or blog. Integrating all these can really prove to be a boon for both website and blog of your business by generating great amount of leads and increasing business sales.